The Spring Meeting of the German Physical Society (DPG Frühjahrstagung) of the Matter and Cosmos Section takes place in Würzburg, Germany from 19th to 23rd of March 2018. It is accompanied by an exhibition of physical equipment and literature from 20th to 22nd and SENSE will also contribute with a booth. You are all welcome to pass by and find out about SENSE. The research positions at the tenure-track level in advanced instrumentation and techniques for particle physics, astrophysics or medical applications are offered at the Institut de Física d’Altes Energies in Barcelona, Spain. 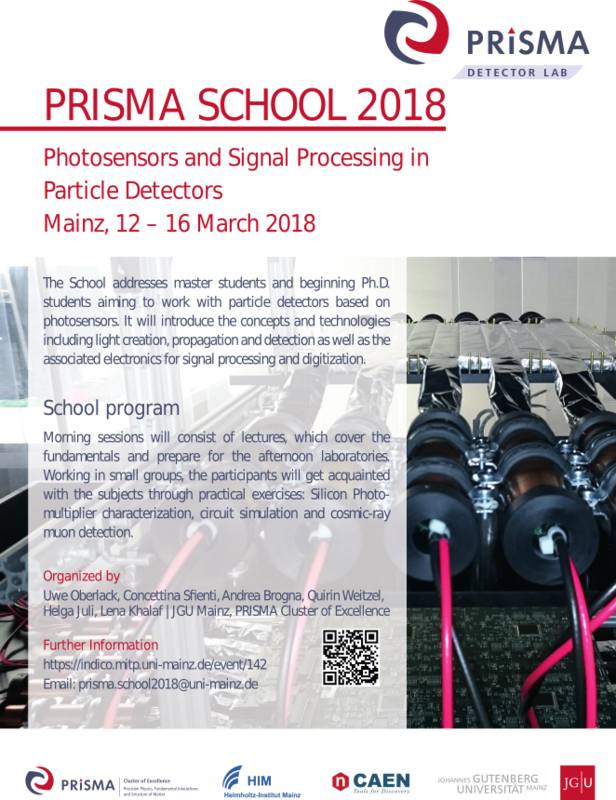 The School addresses master students and beginning Ph.D. students aiming to work with particle detectors based on photosensors. It will introduce the concepts and technologies including light creation, propagation and detection as well as the associated electronics for signal processing and digitization. We will introduce SENSE there and present our project to the participants. The registration deadline is already over. If interested, you may be put on a waiting list. 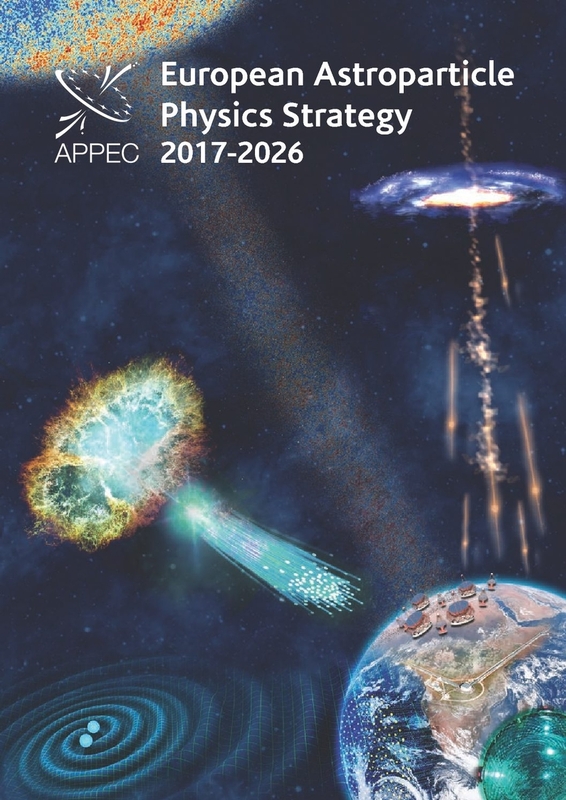 Astroparticle physicists from across Europe have gathered on January 9th in Brussels, alongside their international colleagues and important guests from the European Commission, for the official announcement of the new strategy by the Astroparticle Physics European Consortium (APPEC) which will guide the community’s recommended research priorities over the next ten years. 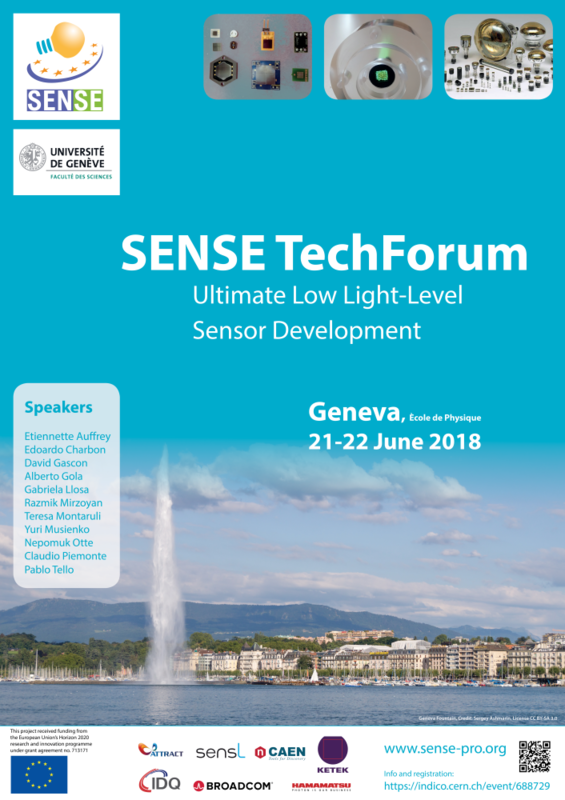 SENSE is organizing a Technology Forum on photosensing and associated electronics, in Geneva at the Ècole de Physique on June 21-22, 2018. TechForum is a meeting for researchers and representatives of companies active in photosensing and associated electronics. Recent developments on SiPMs, photomultipliers and other photon-sensing devices and their associated electronics will be discussed. During the TechForum, scientists will show in-depth presentations with technical details of detector designs and required key components for many current and future applications. Further information is given on project timelines, required R&D, technology decisions, funding, procurement and construction plans. New ideas and R&D on them will be discussed.